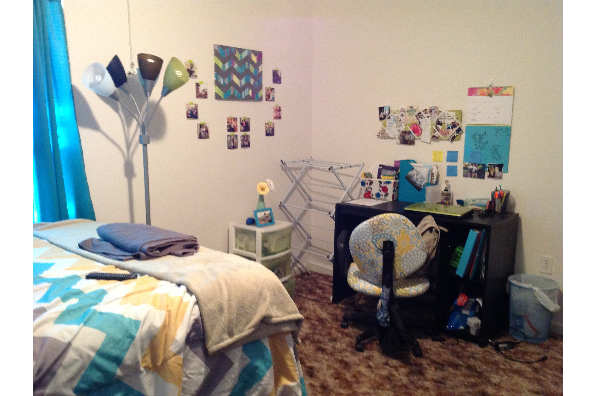 Single Bedroom for one female available in spacious, modern apt. with 5 other females. 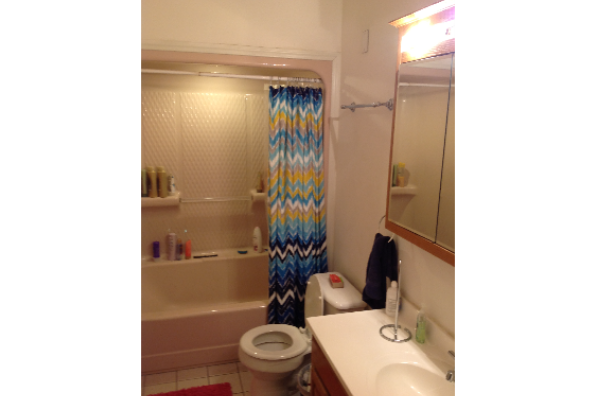 2.5 baths . 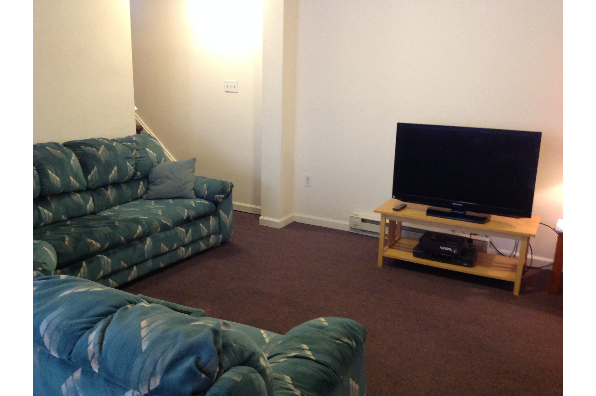 Located in Kutztown, PA, This great student rental features 5 bedrooms and 2.5 bathrooms.